Yes anxious minds! 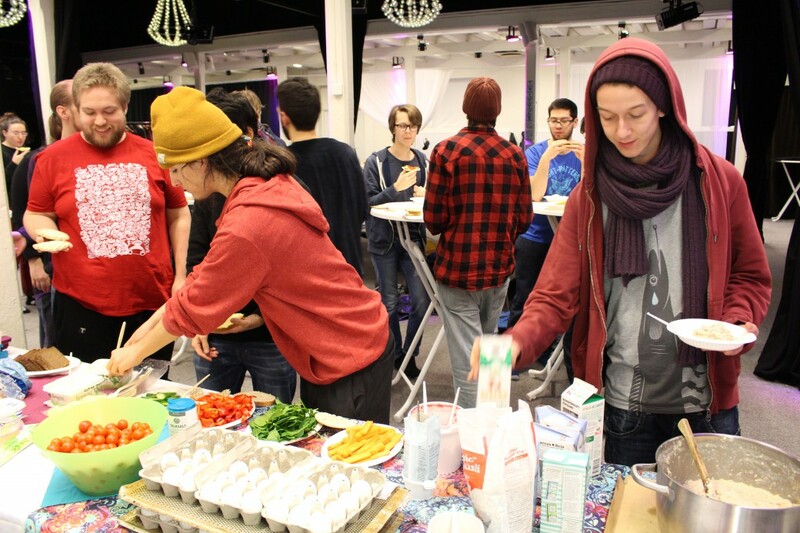 There will be a GGJ Sthlm site 2016 as there has been previous years. Stay tuned for more information, as we get the registration process up and running! As usual, we are looking forward to an *awesome* event with GGJSthlm.